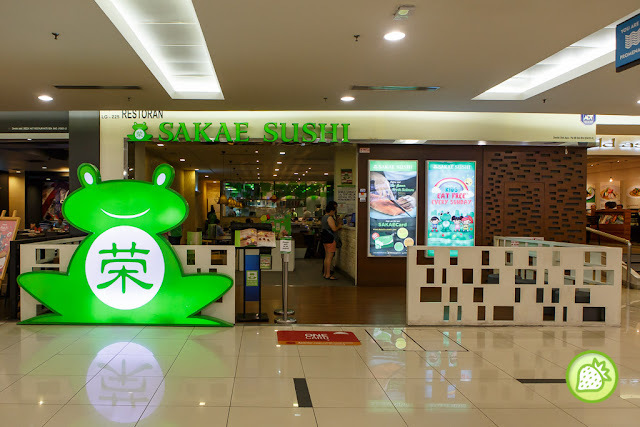 Sushi fans rejoice, and now you can enjoy the brand new menu from Sakae Sushi where they are featuring over 60 new dishes which are carefully crafted by the Sakae’s master chef to pamper every palates with value added, healthy and quality taste of Japanese delights. 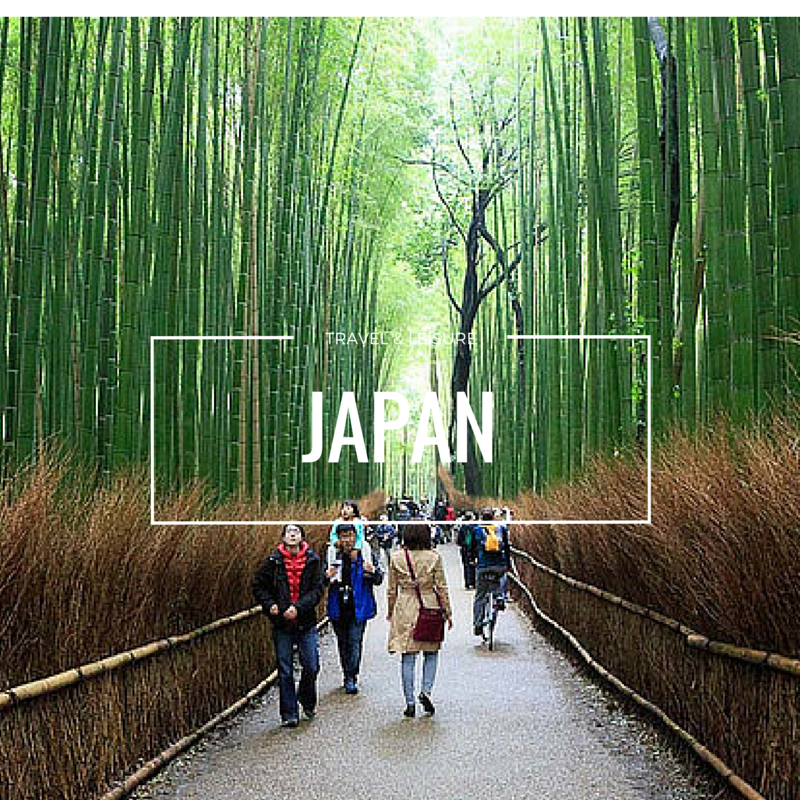 With the tagline of “Farm to Table” Philosophy, Sakae is committed to serve diners with the freshest and the most quality ingredients. And this time around, one can actually have a delicious of fresh and quality sushi at affordable price. 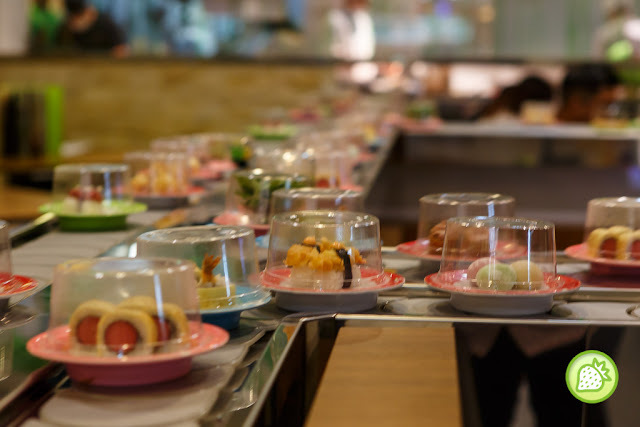 And this round, help your self with some of the highlights which include Rainbow Maki, Caterpillar Maki, Snowy Sweet Maki and also their brand new Fuku Set. 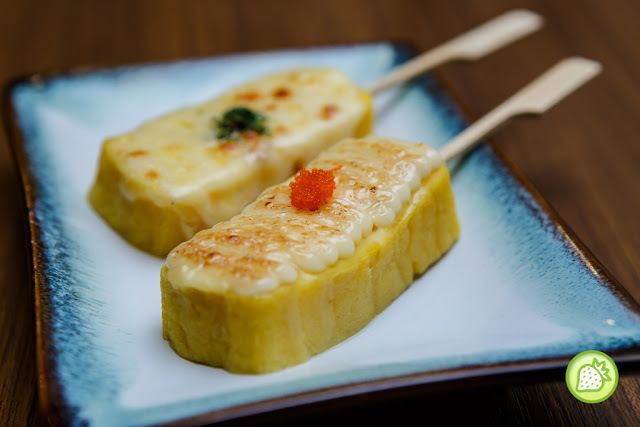 Not just sushi, you can enjoy the Cheese Specialities where can have the mouth watering Cheese Delights too. And this round, we have a splendid time trying some of their special highlights for this round. 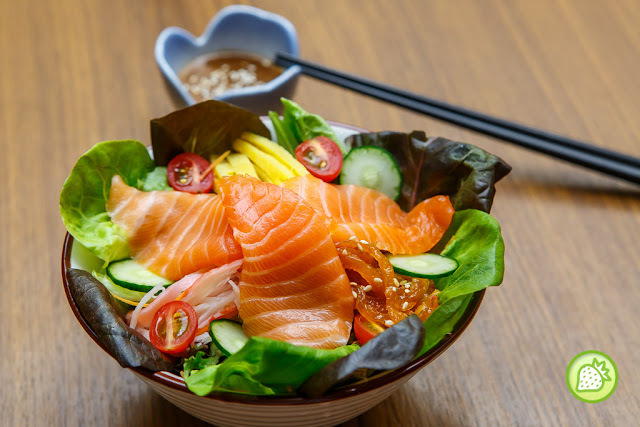 Enjoy the healthy and appetising salad selection which is beautifully prepared using the air-flown salmon, seasoned jellyfish, crabstick, Japanese Omelette and assorted vegetables. Served with the wafu and goma dressing which makes the overall dish simply refreshing. Salmon Lover, must come have this!! 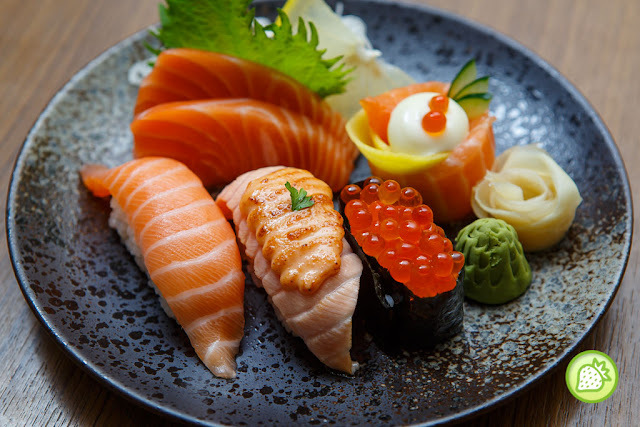 I am loving this where you are being served with the fresh air flown salmon which is served in five unique sashimi and sushi varieties which includes Salmon Sashimi, Salmon Sushi, Salmon Mentai Sushi , Ikura Gunkan and Hana maki. All in one plate. Irresistible!! 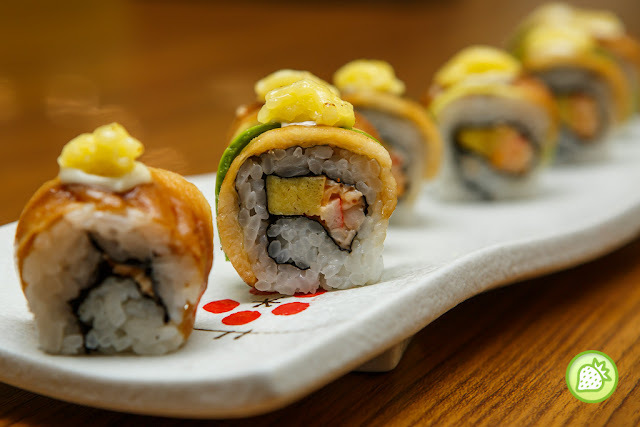 Have the delectable maki creation which is made in house using the sea eel, avocado slice wrapped with crabstick salad and Japanese Omelette topped with the cheese mayo. Addictively delicious with the creamy taste from the avocado. 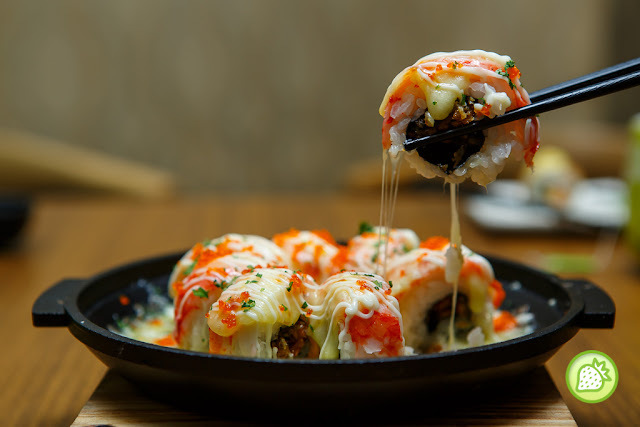 The exquisite hotplate sushi creation which is prepared using the salmon skin, crabstick and flying fish roe, covered with the rich-flavoured mozzarella cheese. Love the crispy bites with the creamy bites. Mentaiko lover should not miss this. 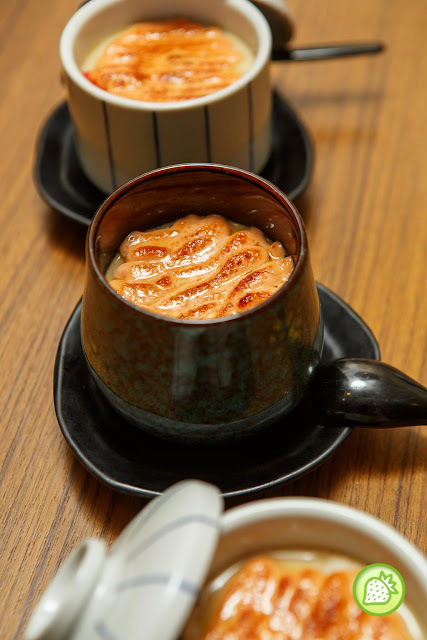 Enjoy this silky smooth chawanmushi together flavoured with the mentaiko mayo, chicken, crabstick and the shimeji mushroom. Nicely done and I am indeed falling in love with the creaminess of the mushroom. 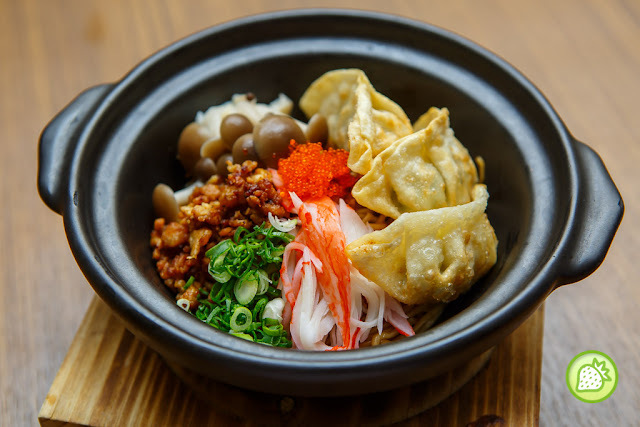 Simply a good combination especially enjoying this oishi dishes in a rainy day. 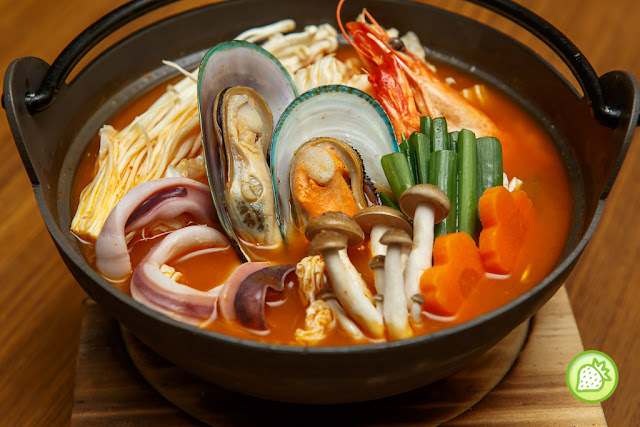 The sumptuous Japanese-style hotpot served with prawns, mussels, squid, assorted mushroom and vegetables. Served with the choice of the chicken broth or kimchi soup. Nicely served and simply tempting. One of my favourite udon. 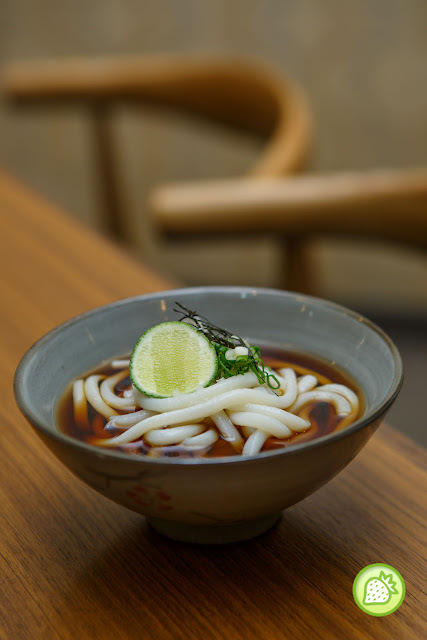 The classic Japanese favourites where enjoy your bowl of the Japanese wheat and buckwheat noodles served in house in their cold soup. Lovely and appetising. What a healthy combination! 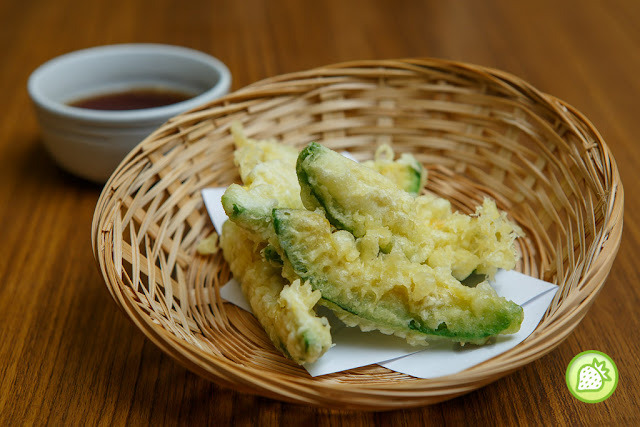 Enjoy the lightly battered avocado slice served with dipping sauce and grated radish. Nice and delicious. Another new style to enjoy your salmon. Have them with cheese! 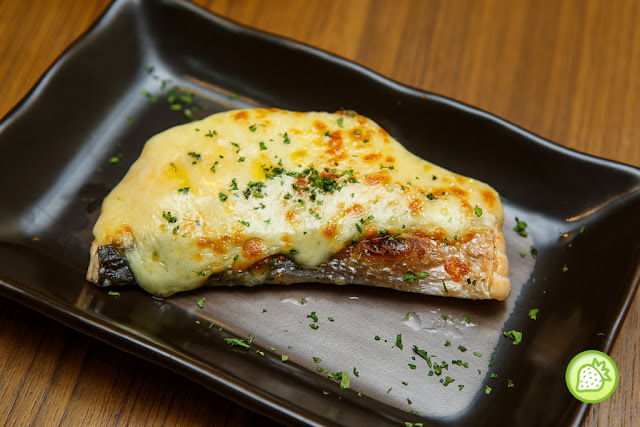 And now you can enjoy the fresh and juicy salmon is perfectly grilled with the mozzarella cheese and mayonnaise. Have a plate of the tantalising omelette perfectly grilled with the mozzarella cheese and mayonnaise. It brings you with the melt in the mouth sensation and complete with the awesome-licious flavours. 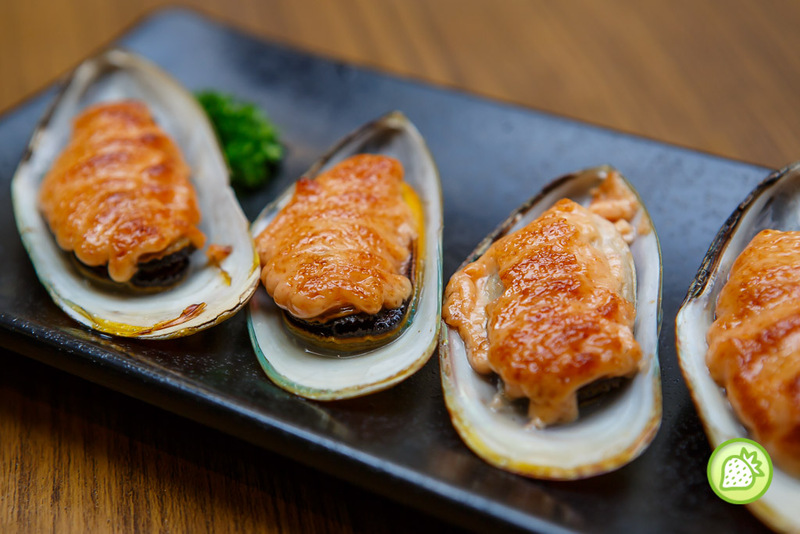 Deliciously done grilled mussels with the topped of the flavourful mentaiko mayo. What a perfect choice. 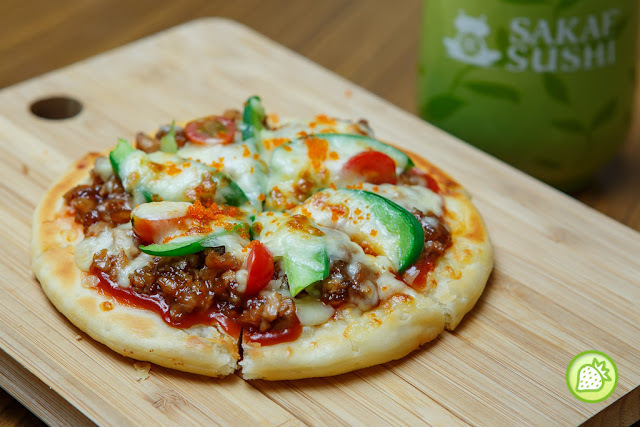 Not just the traditional Japanese delights, one can enjoy the Japanese style teriyaki chicken together with the shrimp roe baked together with the creamy mozzarella cheese on a personal pan pizza base. 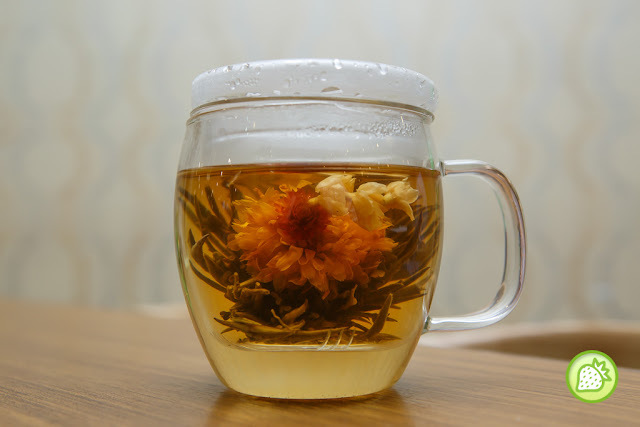 The base is perfect with the blend of taste and texture. OH so cute! 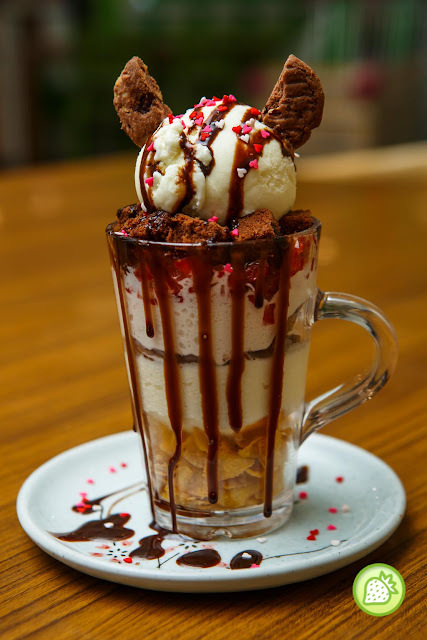 The ravishing monster-looking dessert with the chocolate cupcake, strawberry cubes, cornflakes and whipped cream with a choice topping of ice cream and chocolate cookies. 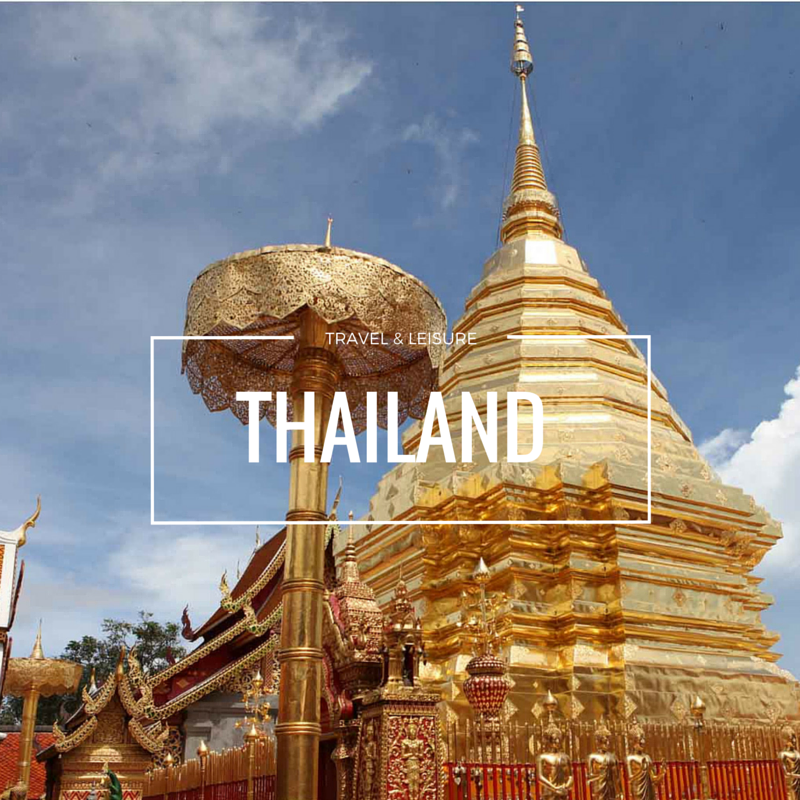 Simply beautiful and lovely ! 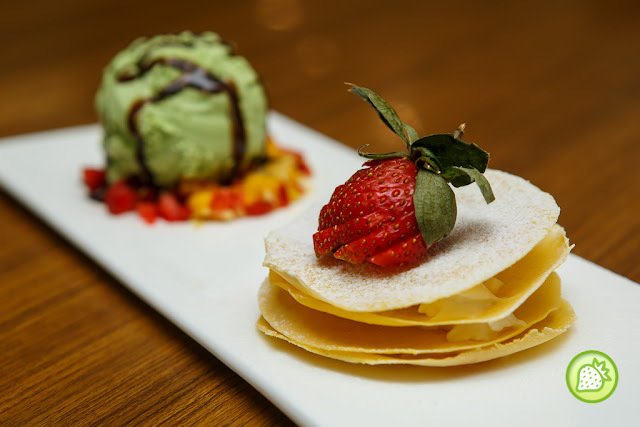 Enjoy the awesomelicious egg crepe layered with whipped cream and red bean paste, served with the choice of ice cream ( Vanilla, Matcha, Chocolate and Cappuccino) and sides with cubes of mango and strawberry. 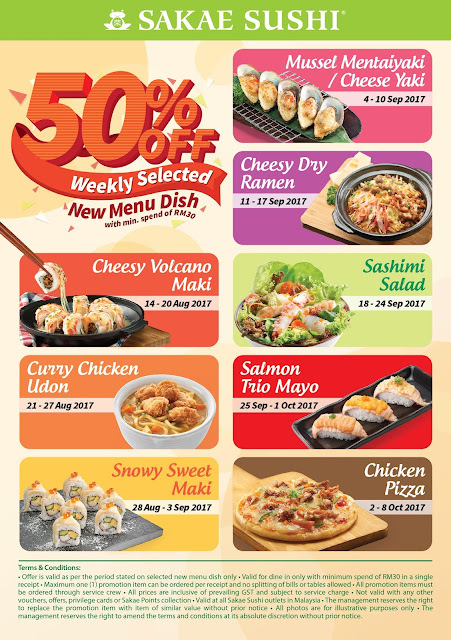 Last but not least, Sakae will be rewarding you with 50% off a weekly dish for the new dish from 14 August till 8 October 2017. This is where with the minimum of RM 30 in single receipt, diners will be able to enjoy a weekly featured new dish at 50% discount. 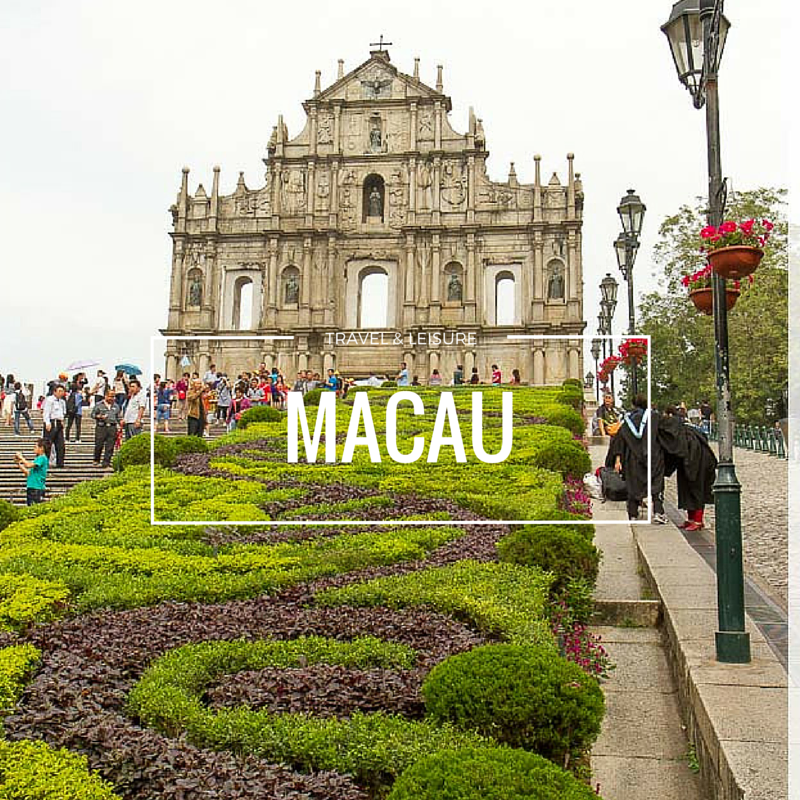 That’s not all, as SAKAECARD members get additional benefit such as a special rate on selected new beverages and desserts. 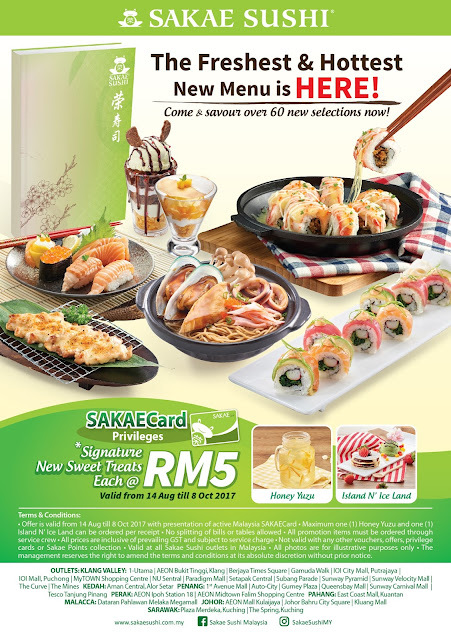 For more exciting and rewarding new menu promotion, stay tuned to Sakae Sushi Malaysia’s Facebook Page.